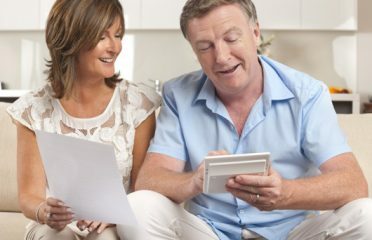 We are offering amazing bond cleaning service in Adelaide, South Australia. 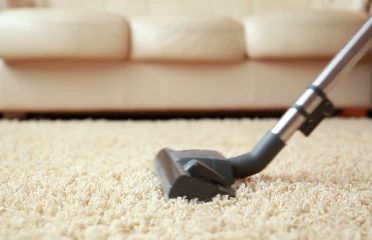 We are prominent bond cleaning firm in Adelaide. 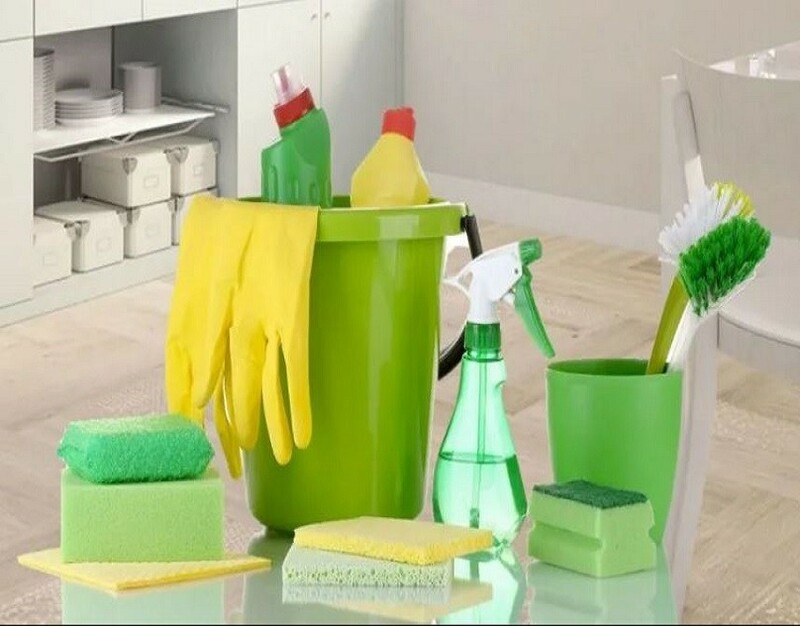 We have been serving in this cleaning industry over a decade and have complete knowledge of cleaning service. Till now, we have assisted more than thousands of tenants with their bond amount back, and they were pleased to get our services. If you are searching for Bond cleaning in Adelaide, for cleaning service, give us a call @ 08 7078 0067. 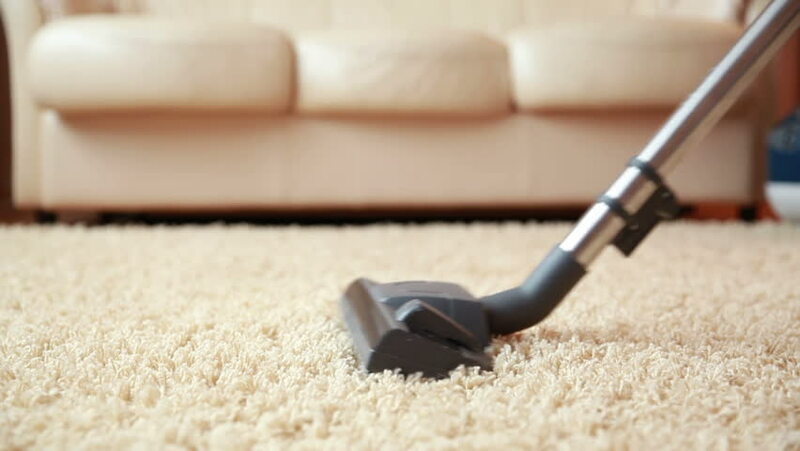 We are also offering other cleaning services such as spring cleaning, commercial cleaning, window cleaning, carpet cleaning, oven & BBQ cleaning, etc. For more info, visit our website.